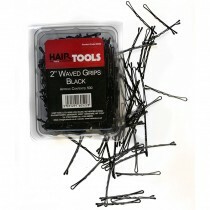 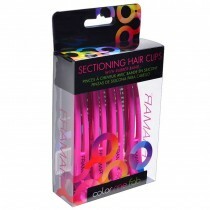 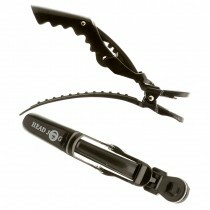 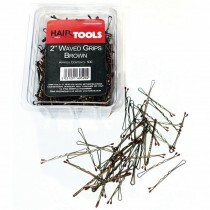 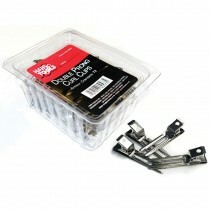 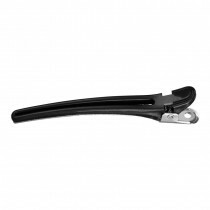 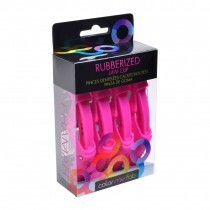 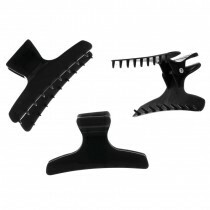 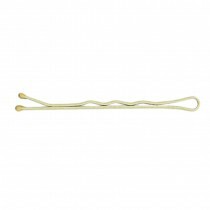 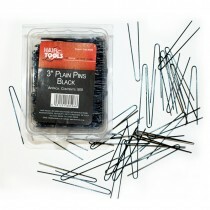 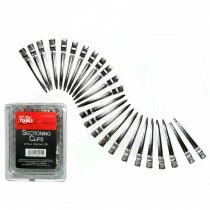 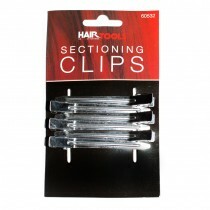 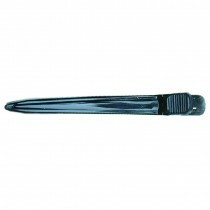 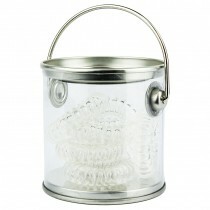 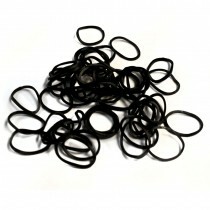 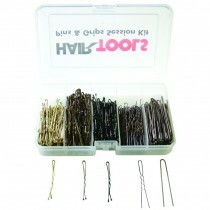 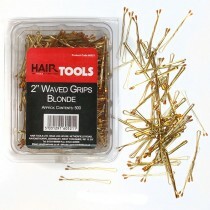 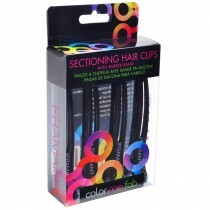 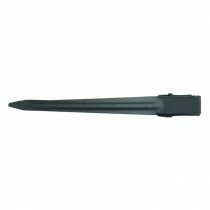 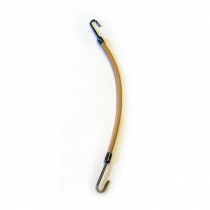 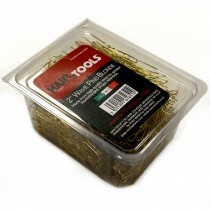 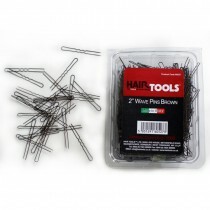 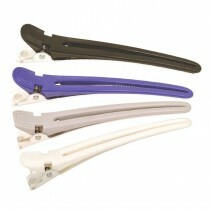 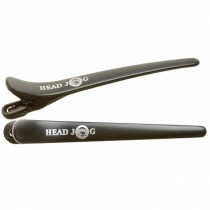 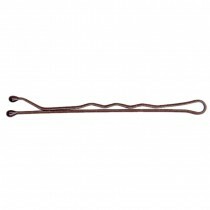 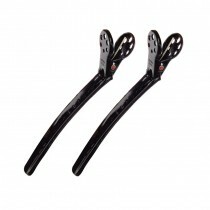 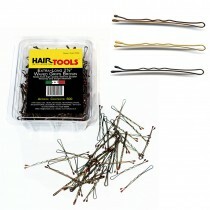 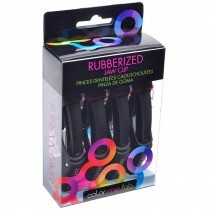 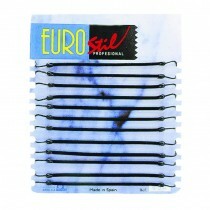 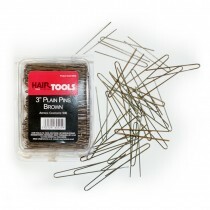 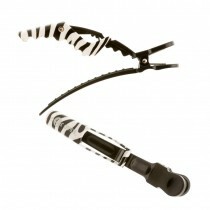 When you shop for our range of hair clips, bands and grips, it’s easy to keep the styles you create secure and in place. 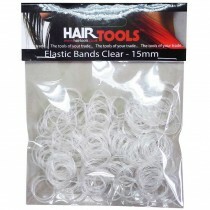 Our hair bands and clip products are strong and manufactured to a professional quality from leading brands like Hair Tools, Head Jog, Sibel, Agenda and many more. 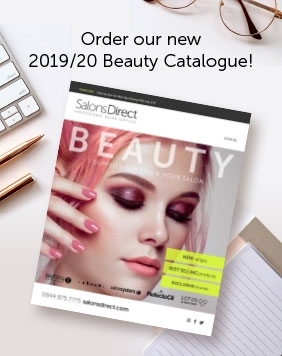 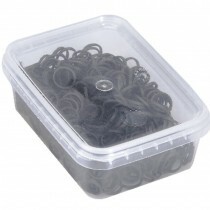 You’ll find everything from hair pins to bobbles, grips and elastics, so make the most of our great prices and free UK delivery options when you shop at Salons Direct.